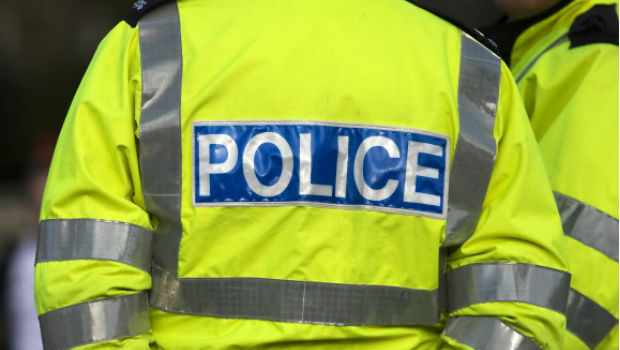 Police in Fife are appealing for information after wheelchairs belonging to a disabled child were stolen from a garden Glenrothes.The incident happened some time overnight between Friday 11th and Saturday 12th July at an address in Warout Brae. Both wheelchairs were specially developed to assist a 6-year-old boy who lives with Cerebral Palsy and local officers are conducting various lines of enquiry to recover the items and identify those responsible. Not having these chairs will have a very negative impact on the life of a young child and their family. One of the chairs is described as being medium-sized, metallic red with spoke wheels, while the other is described as being small-sized, black in colour with yellow disk wheels and smiley faces on them. Constable Billijane Ballingall from the Community Investigation Unit said: “This is the most despicable of crimes, which has left the young boy and his family extremely distressed. “Both wheelchairs assist in improving the victim’s quality of life and independence and we are keen to hear from anyone who can help us in reuniting the items with their owner.